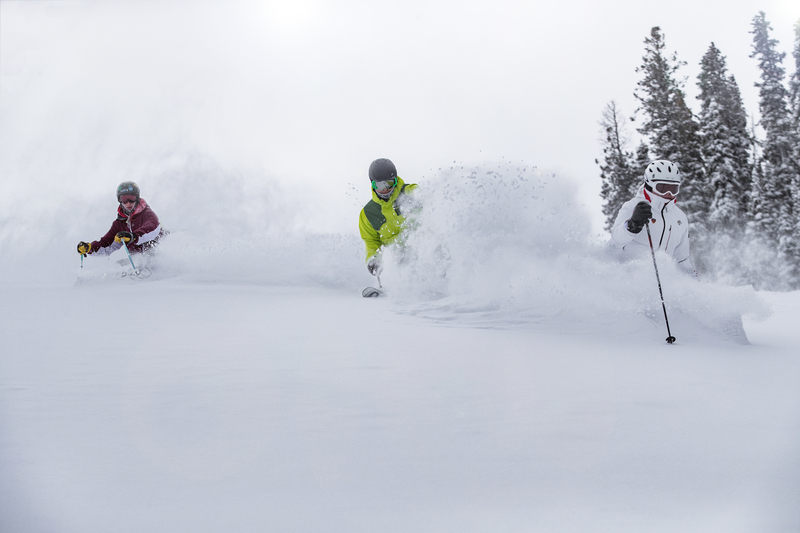 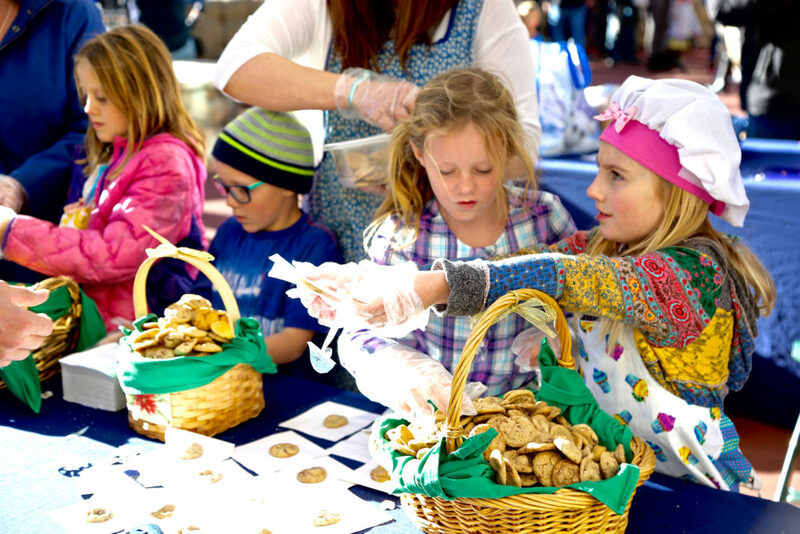 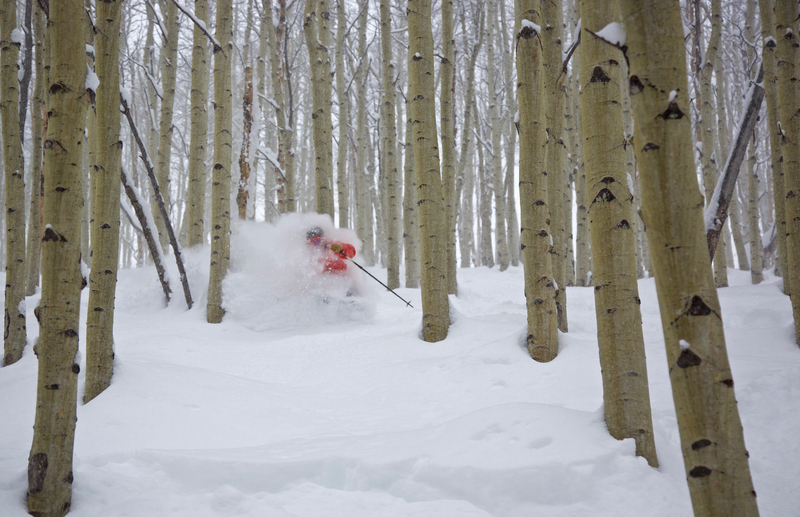 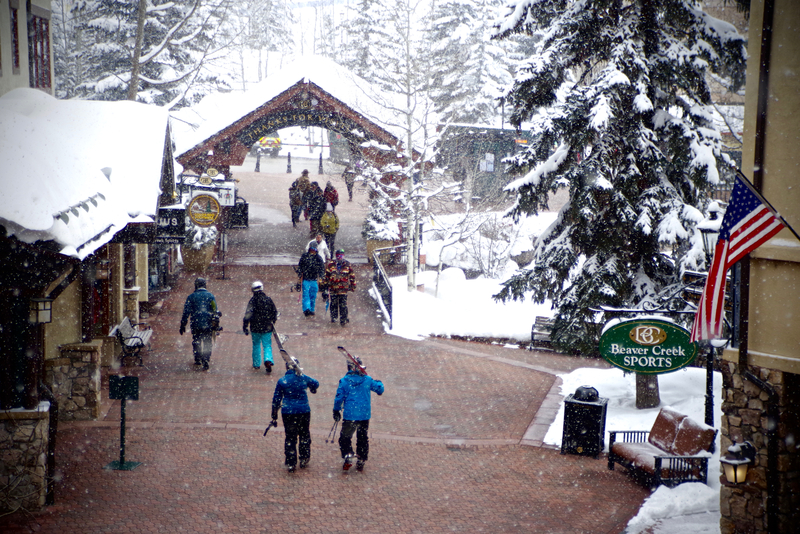 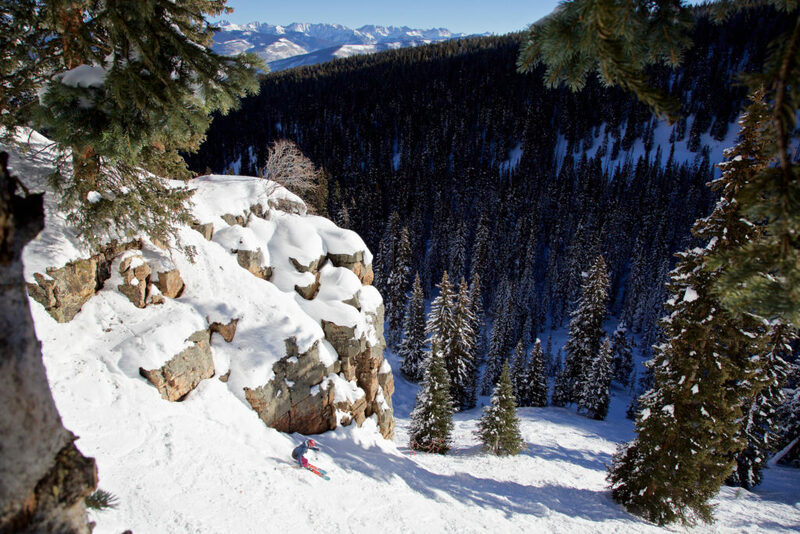 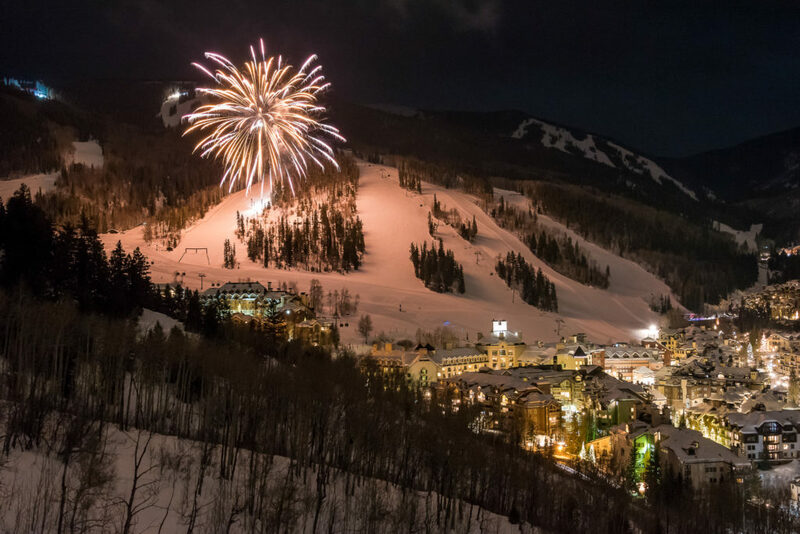 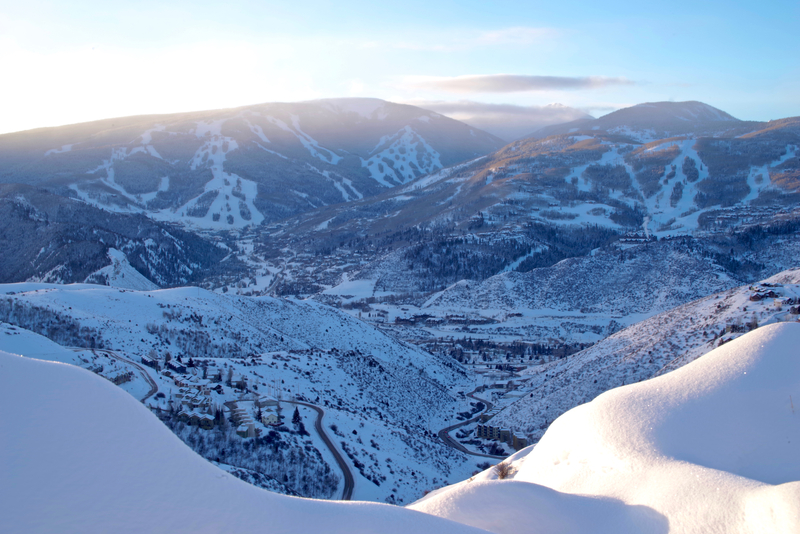 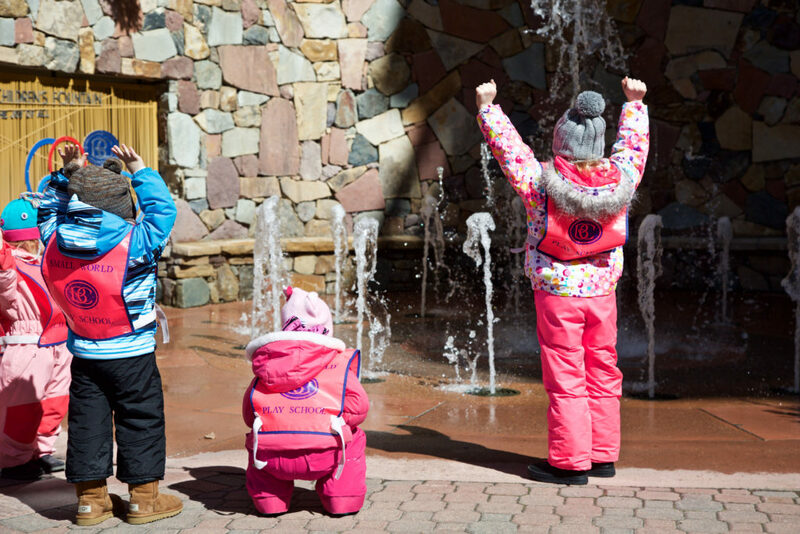 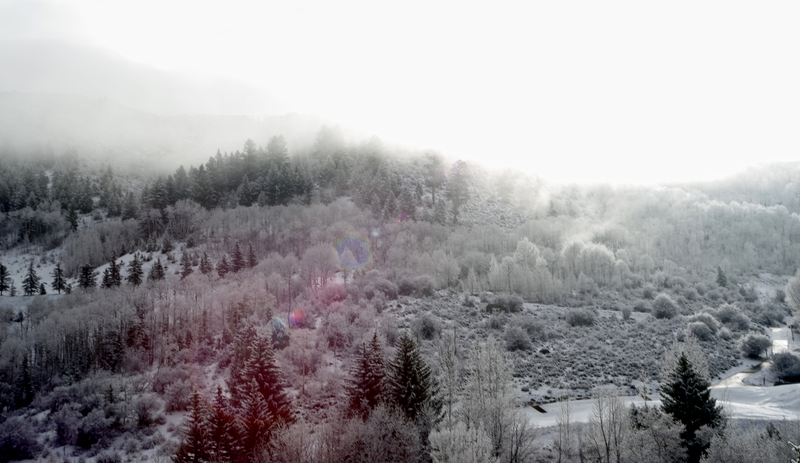 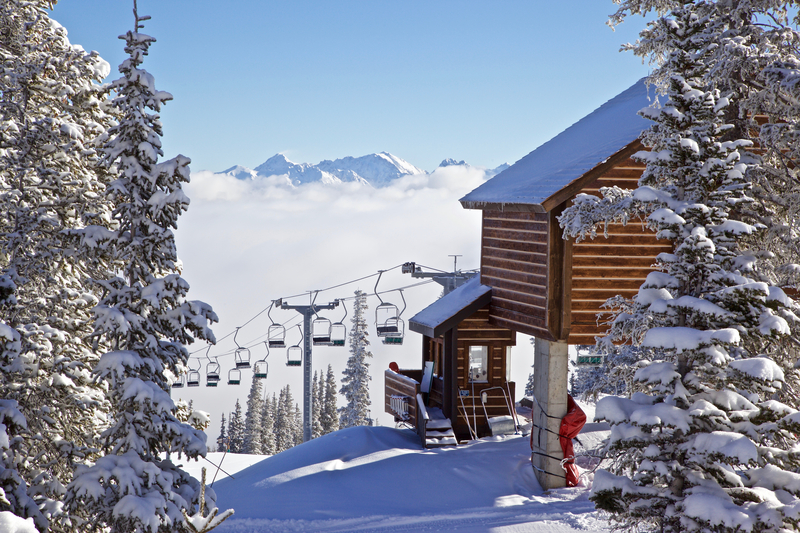 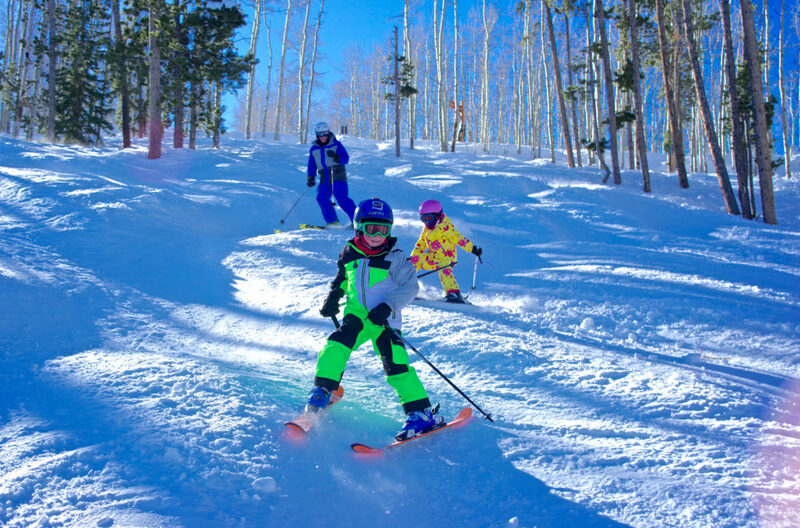 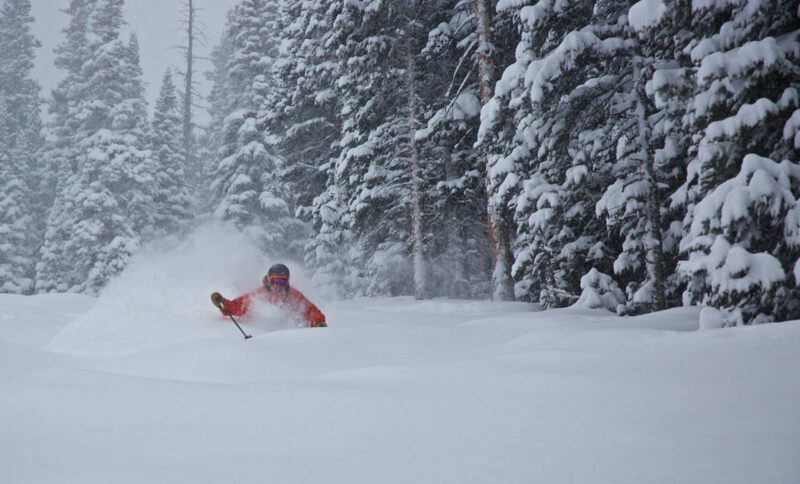 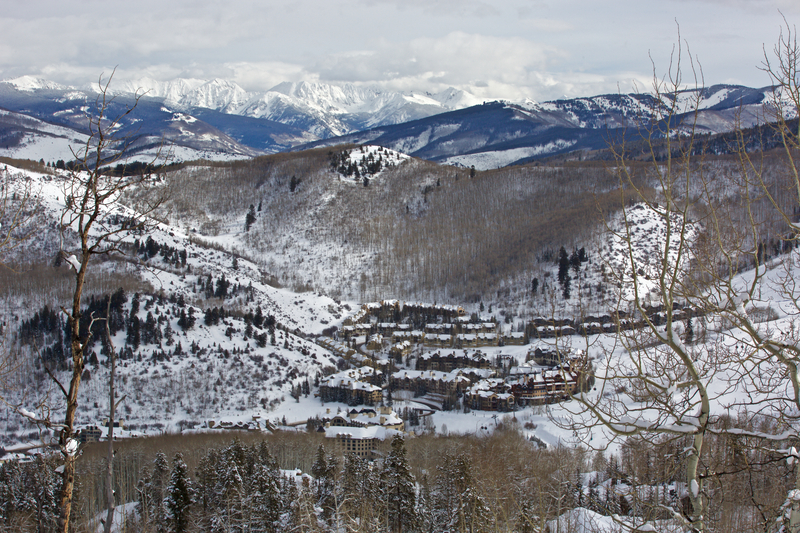 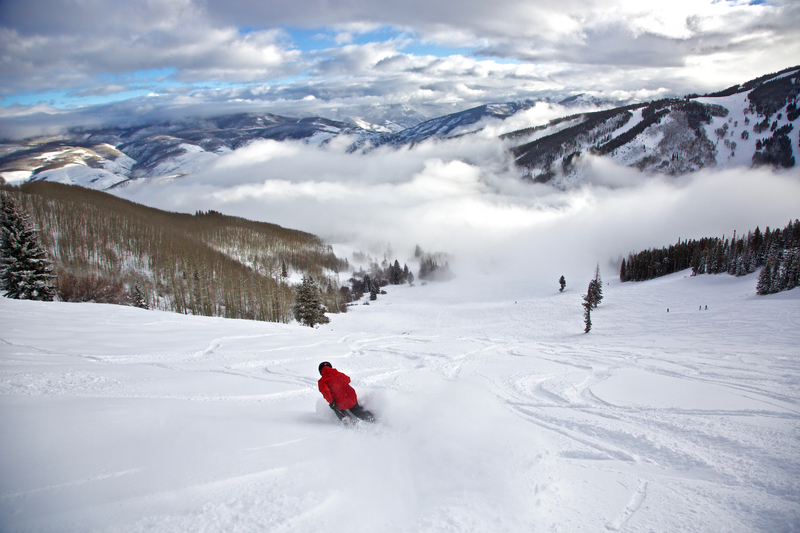 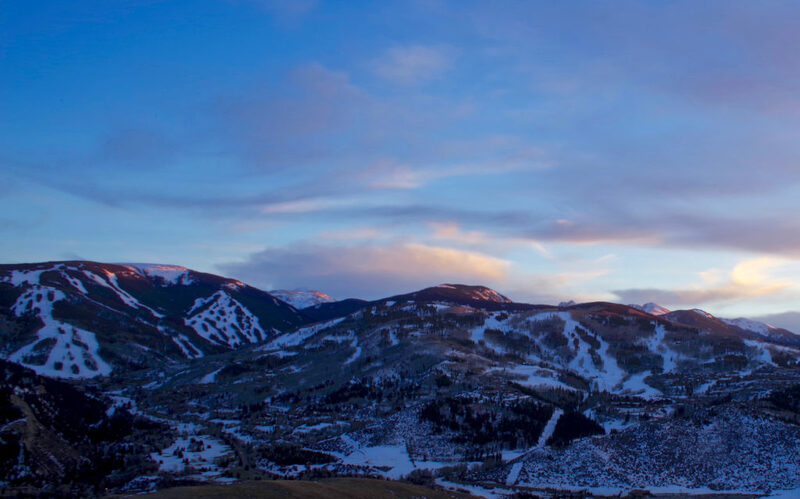 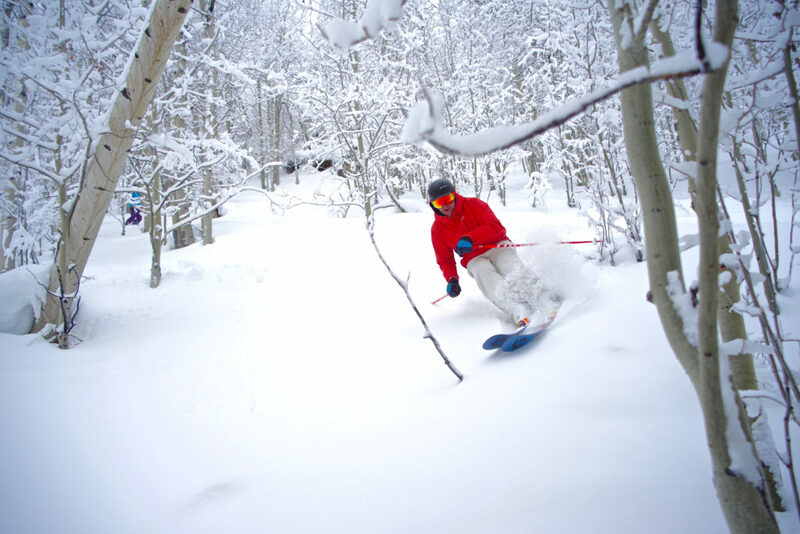 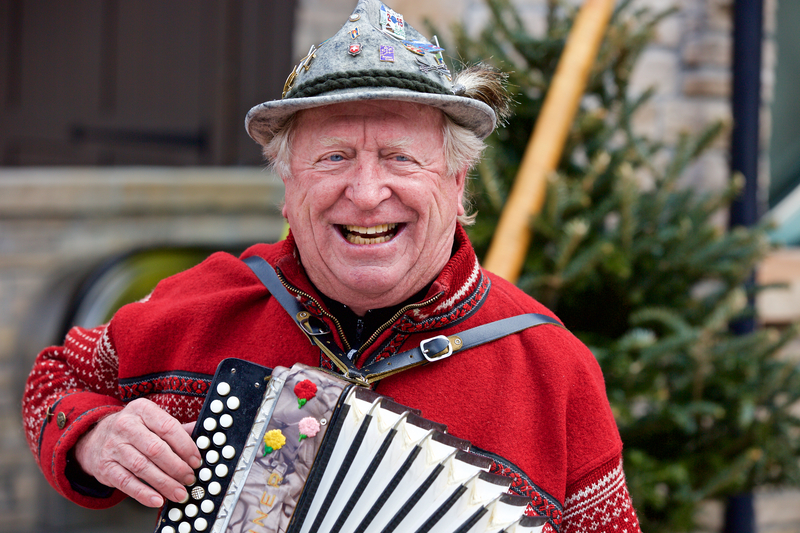 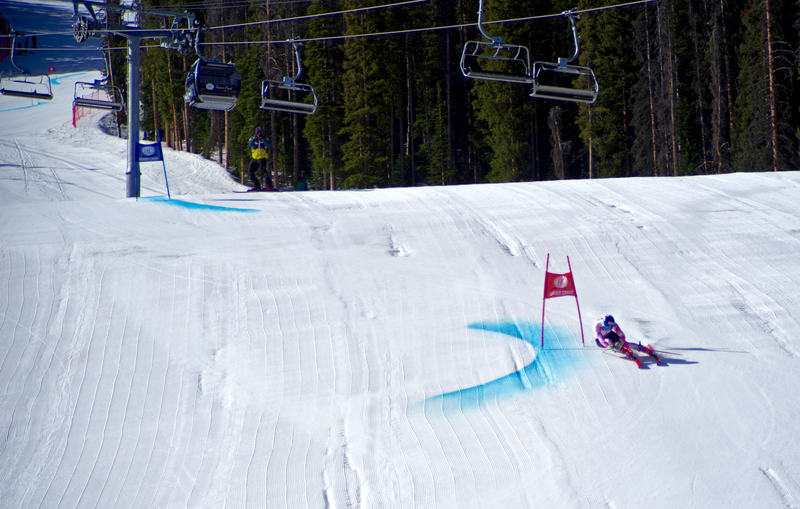 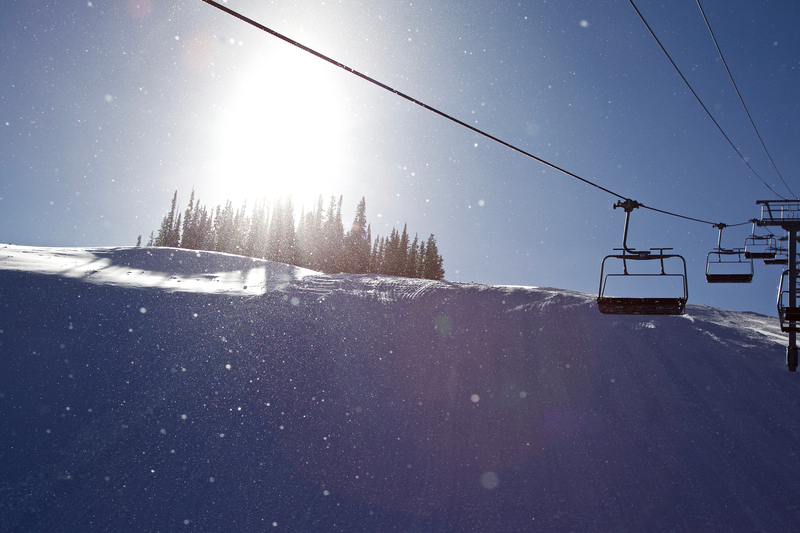 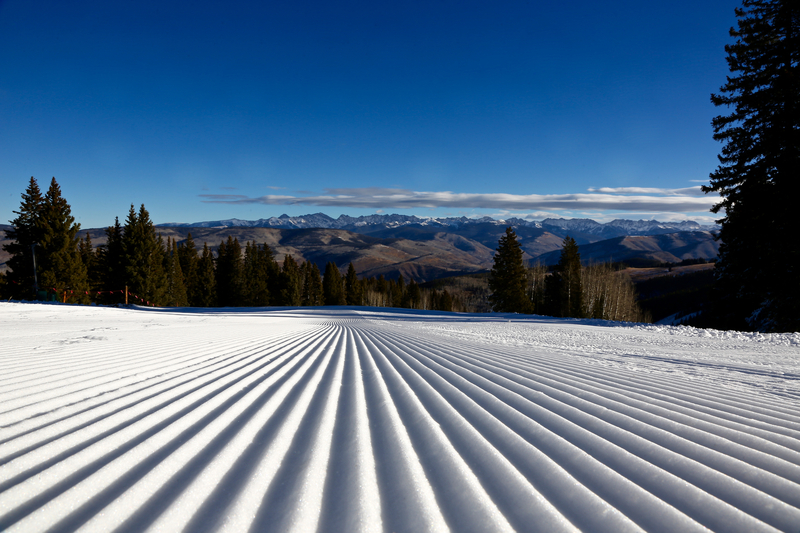 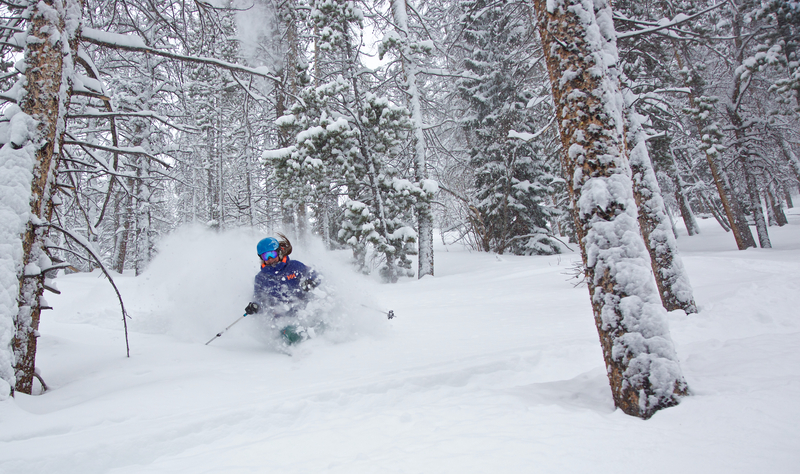 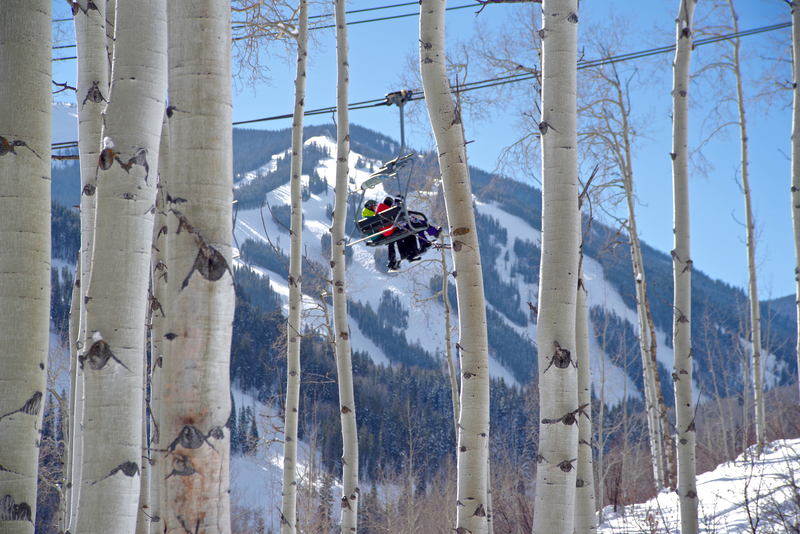 Another incredible winter at Beaver Creek has come to a close! 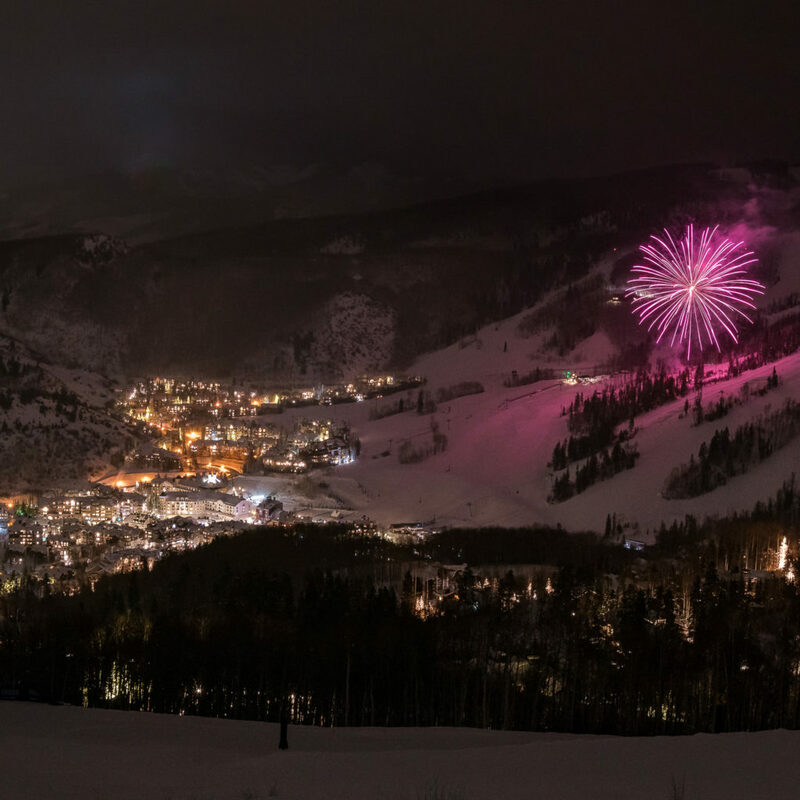 To celebrate, we have our Season Recap video and we’re looking back on some of the best photos from the 2016-17 season. 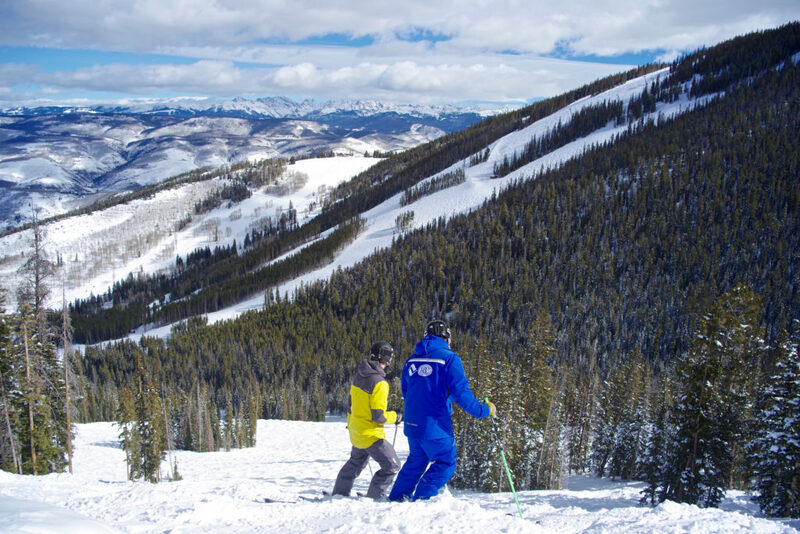 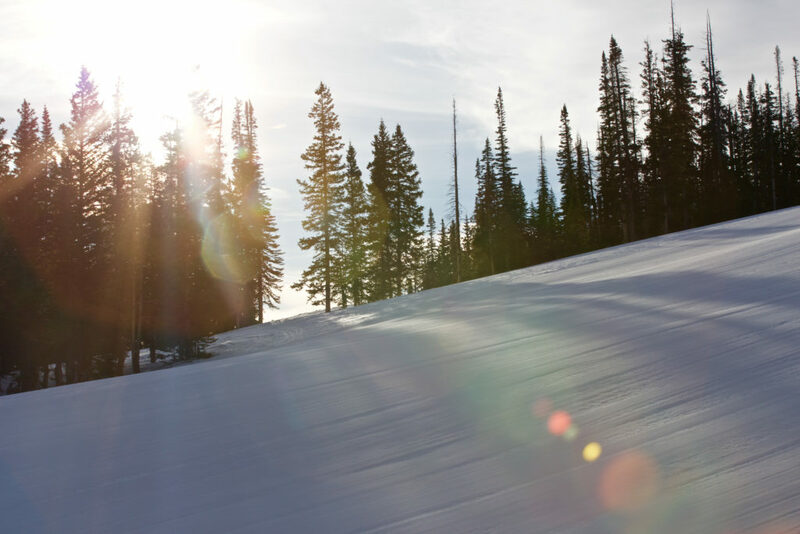 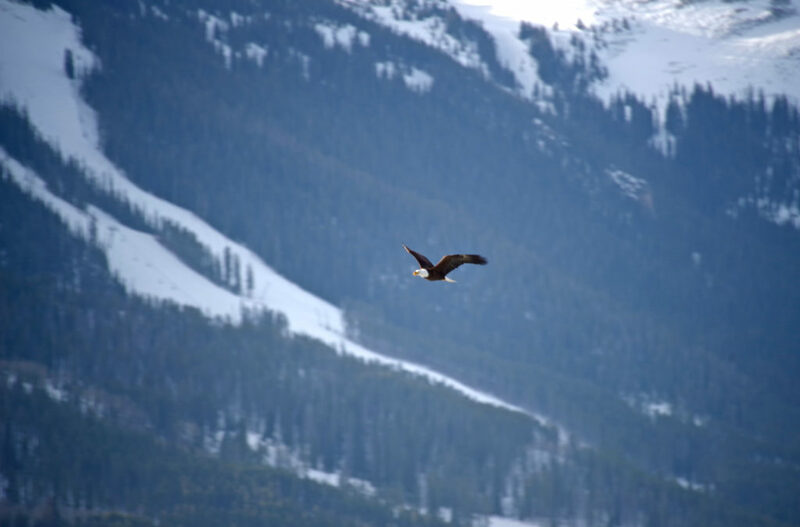 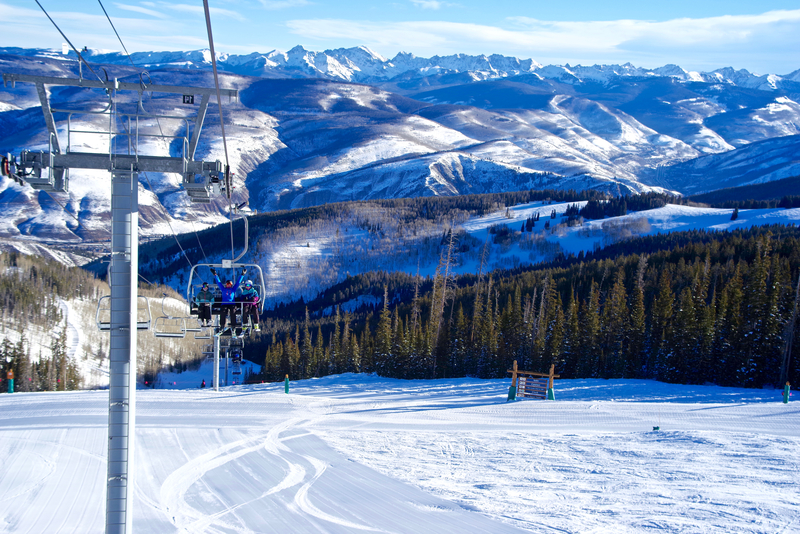 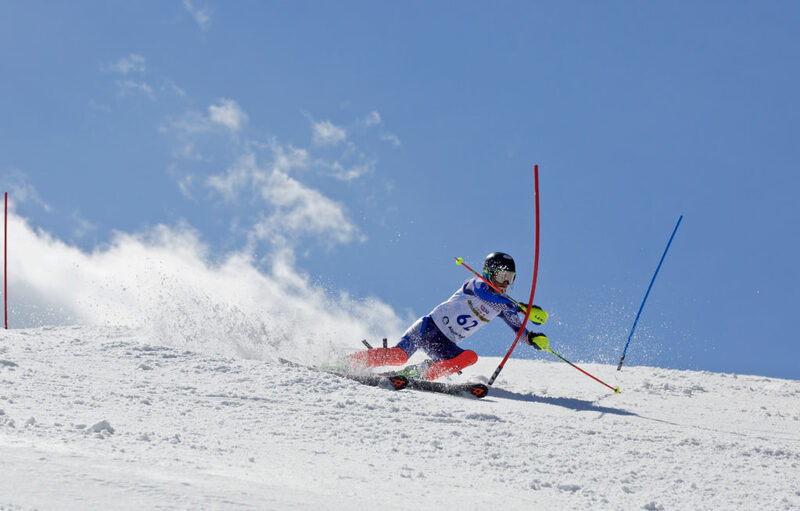 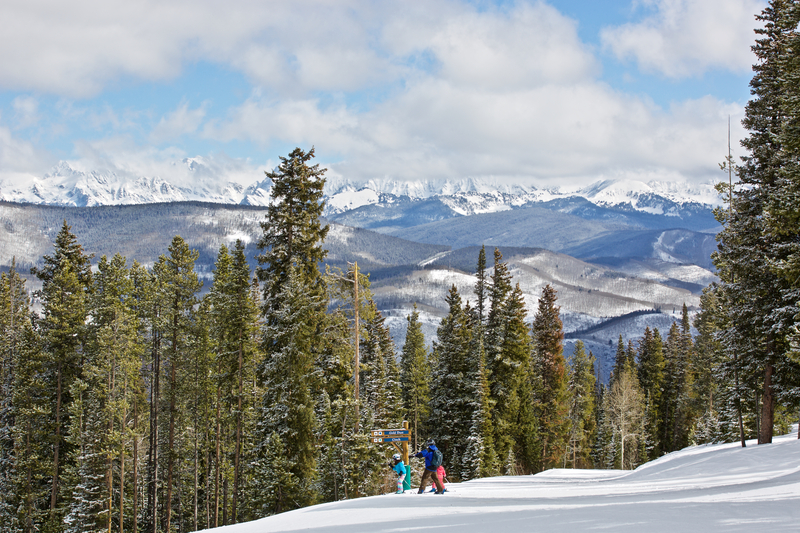 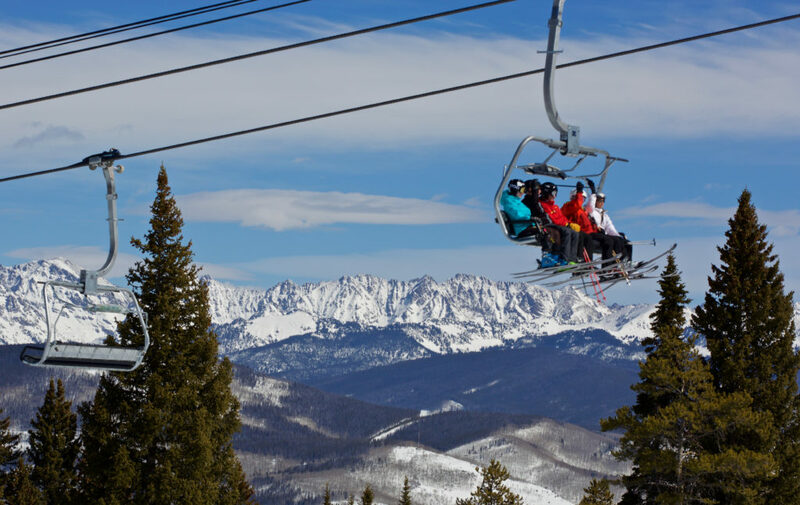 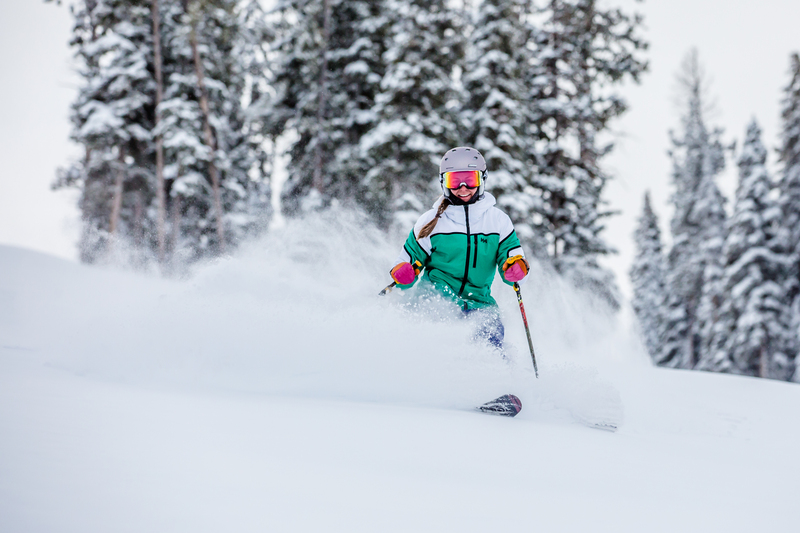 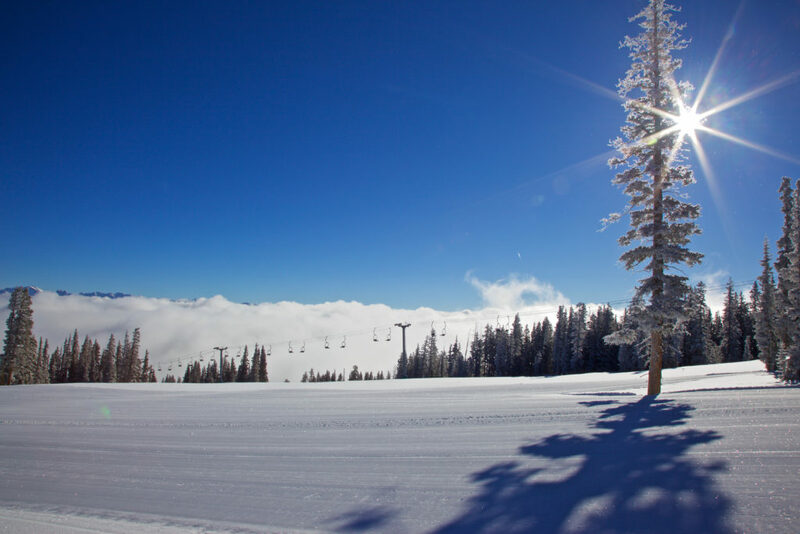 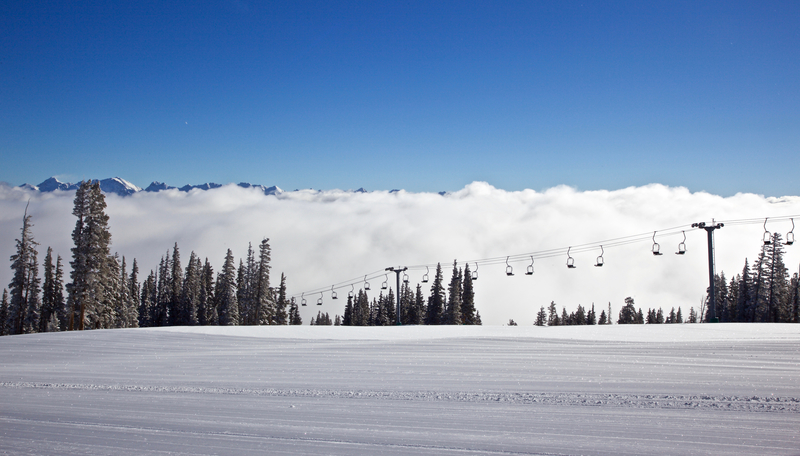 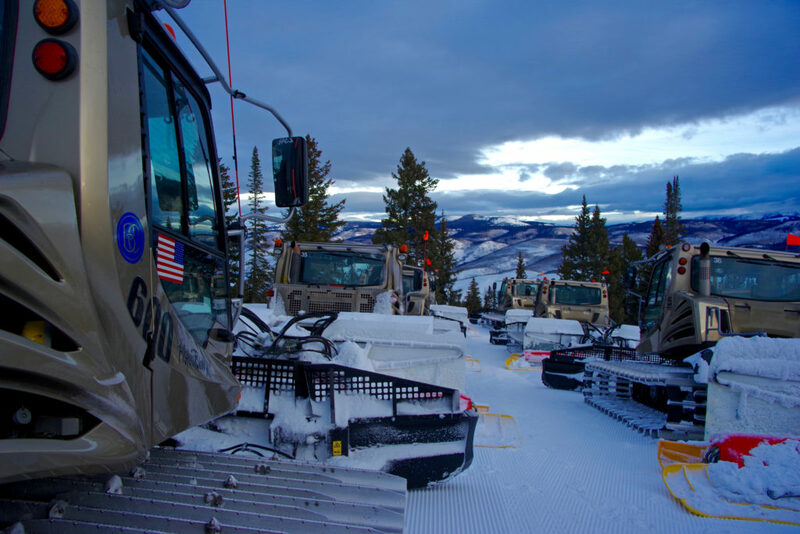 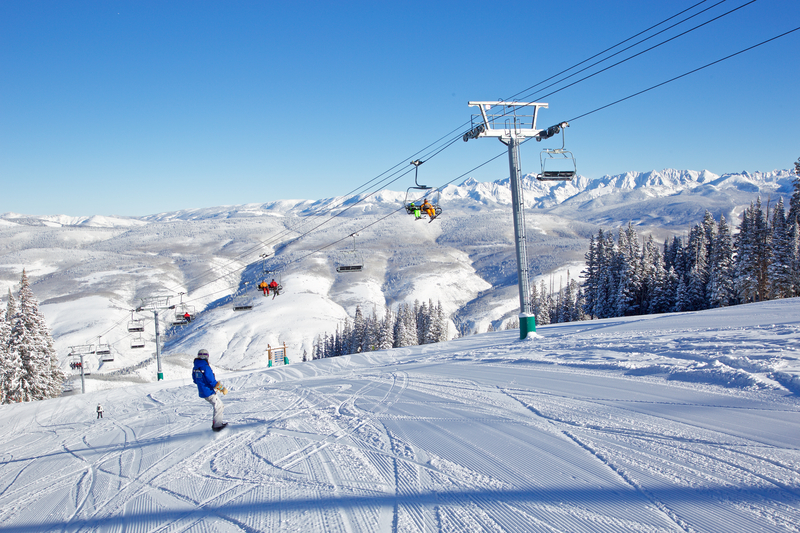 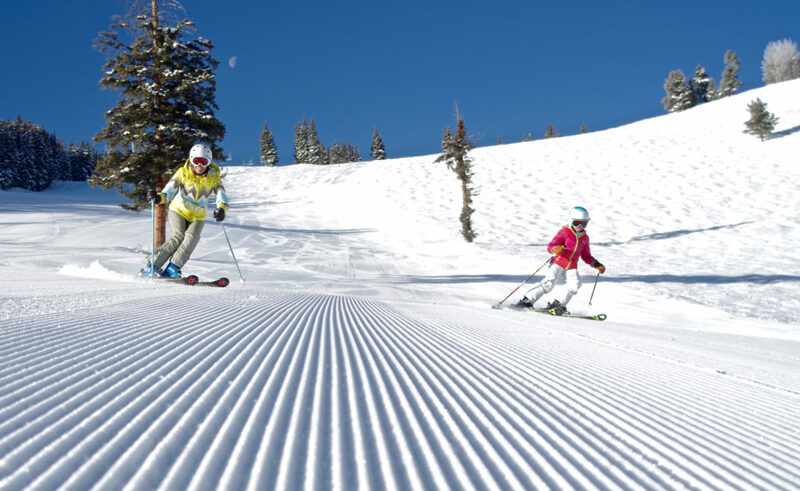 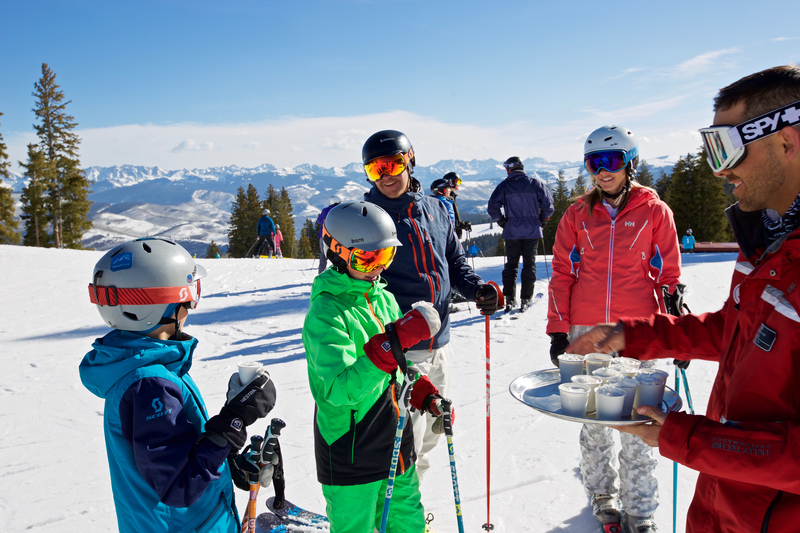 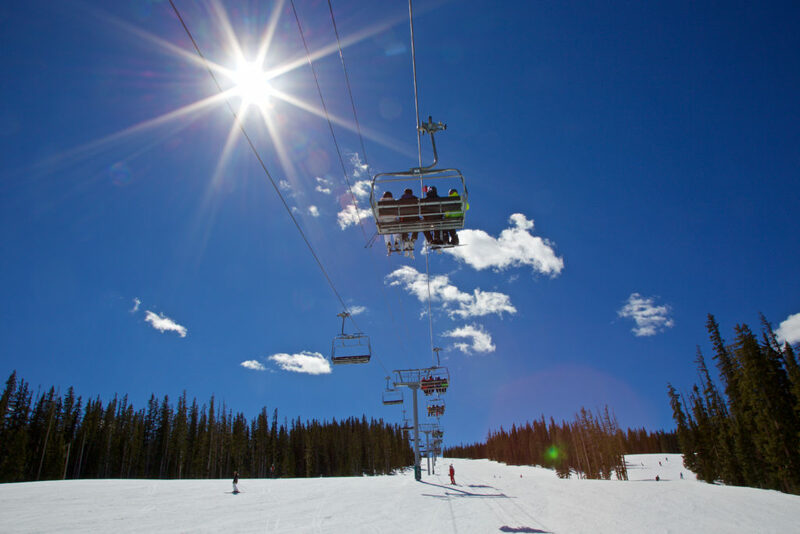 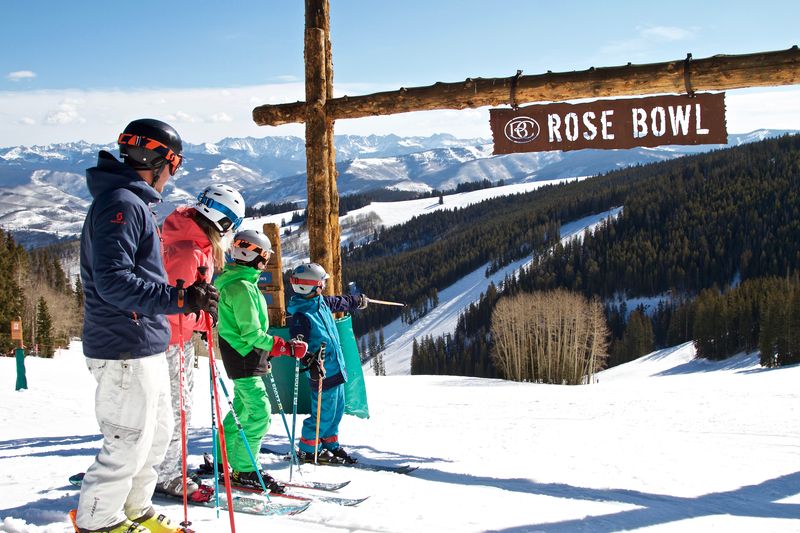 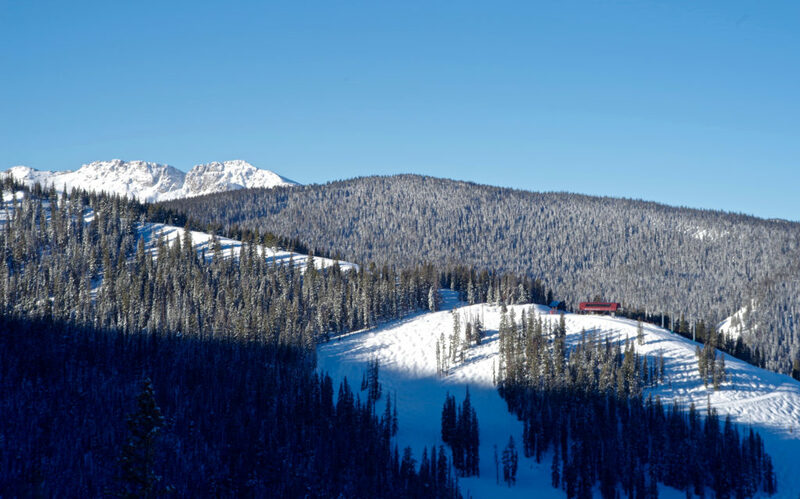 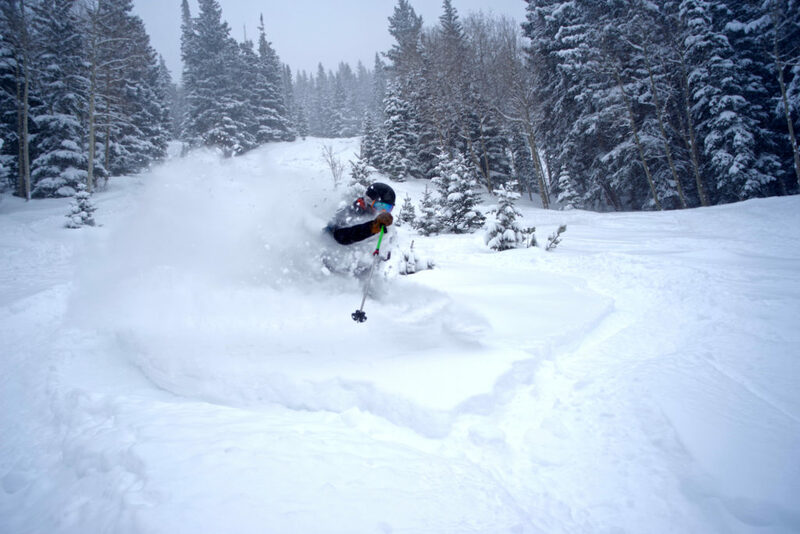 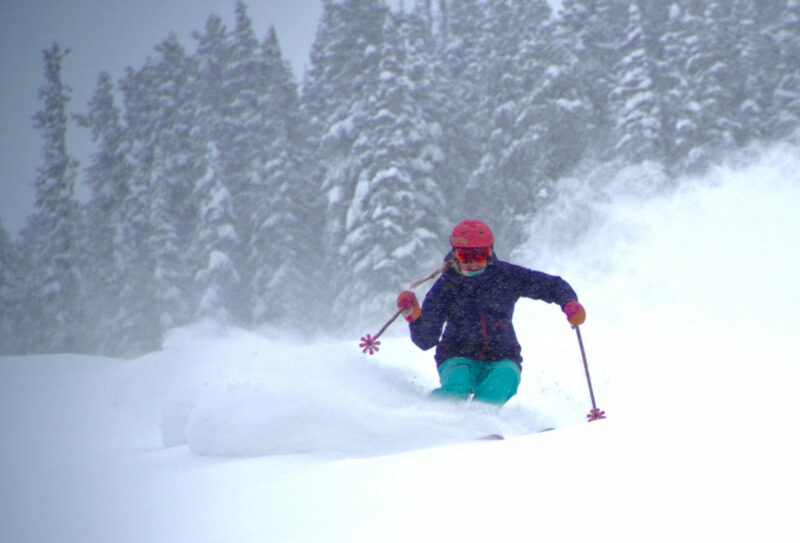 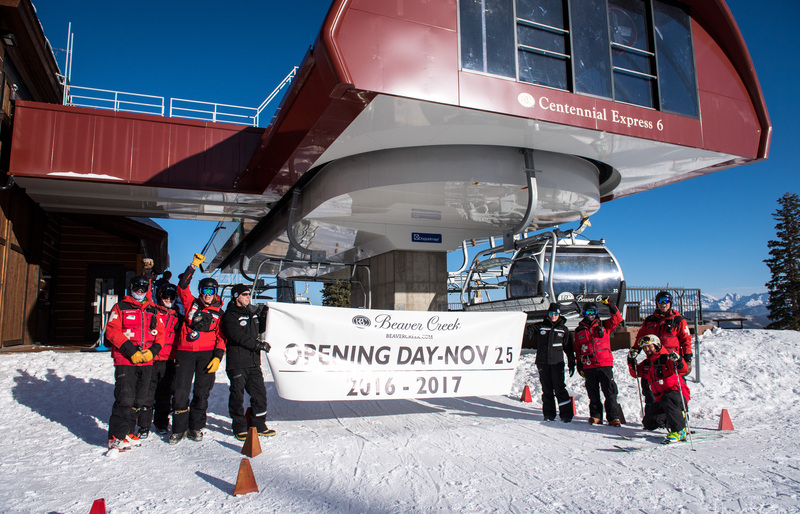 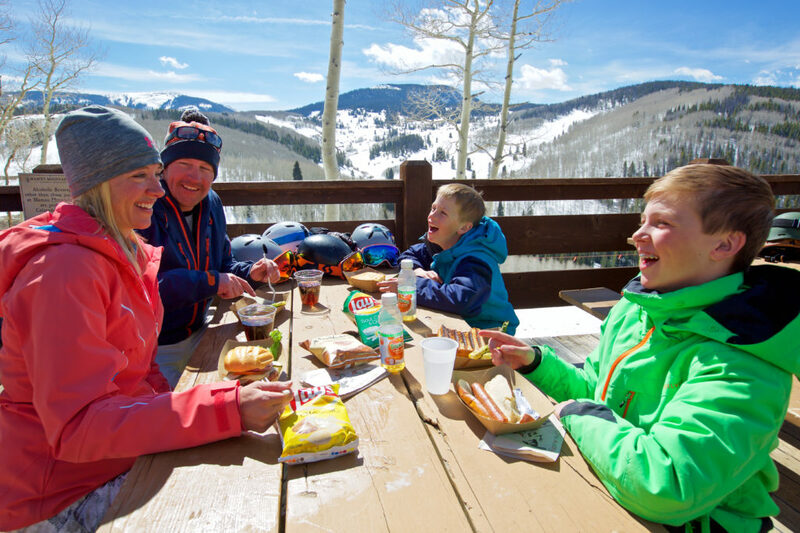 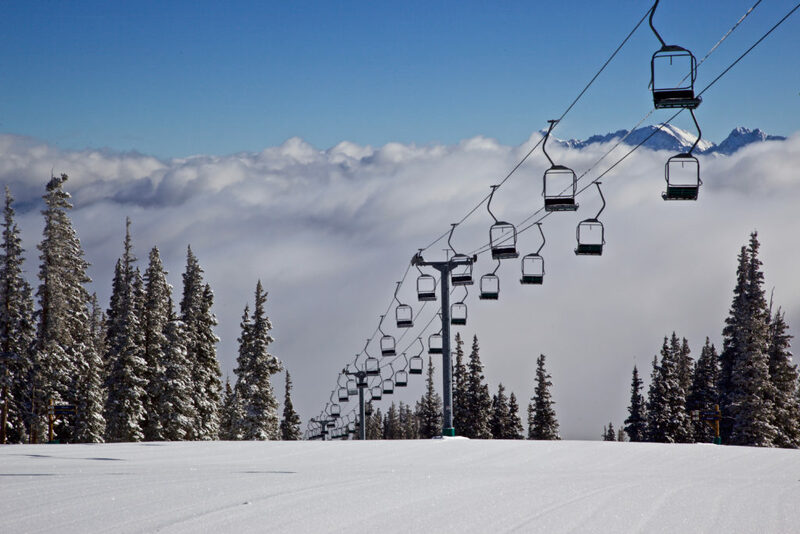 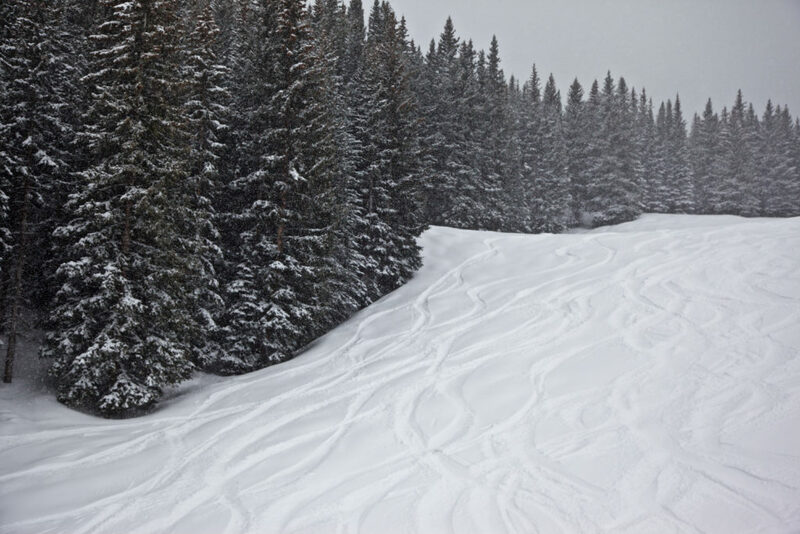 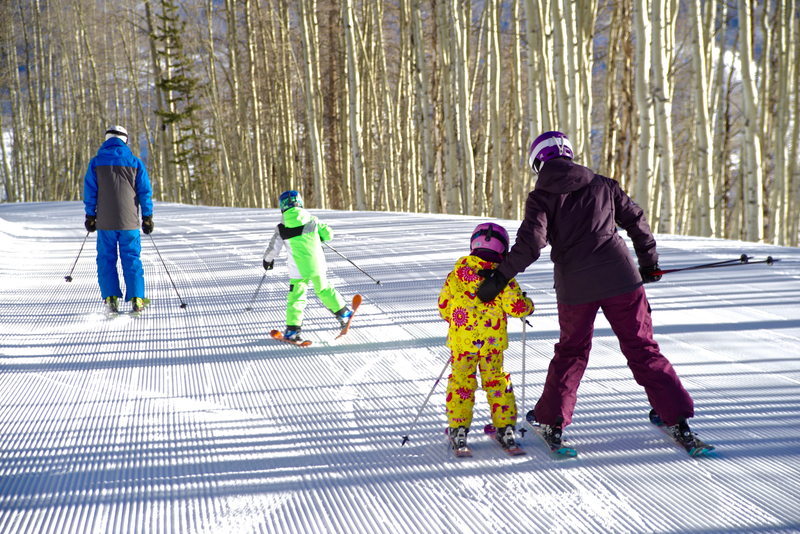 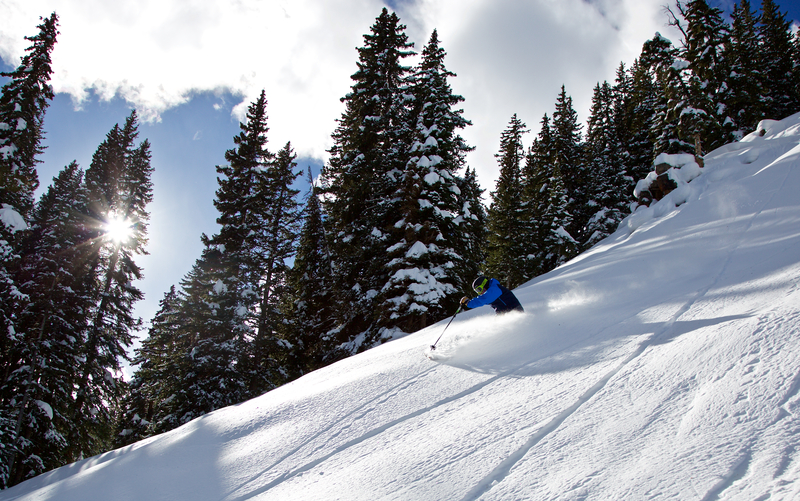 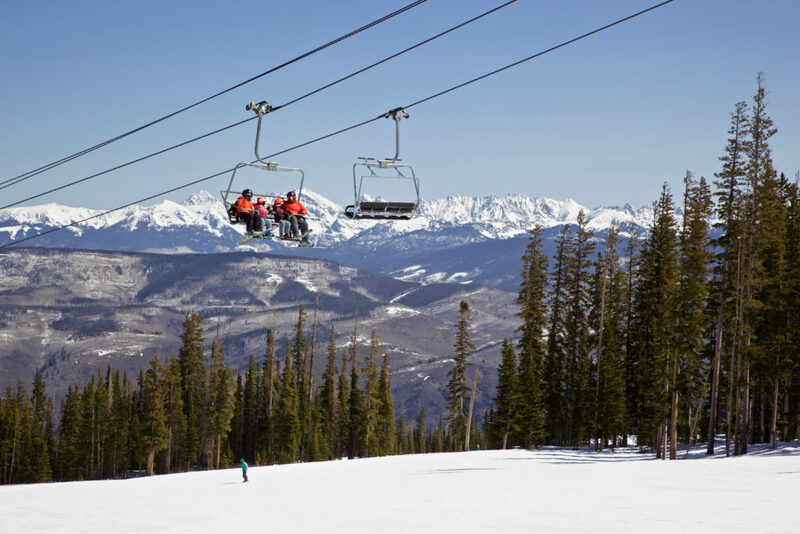 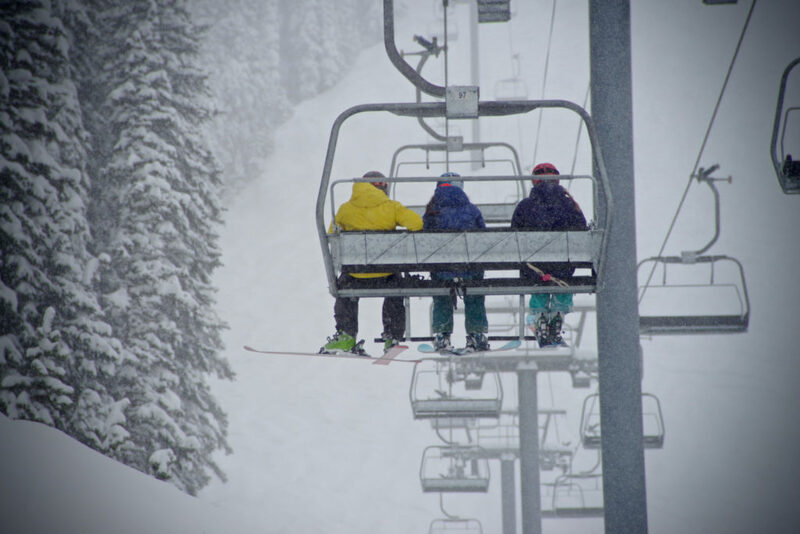 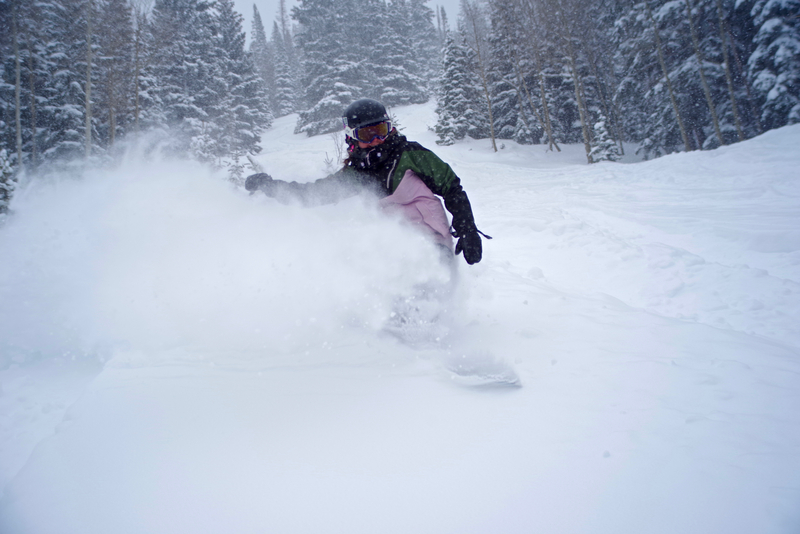 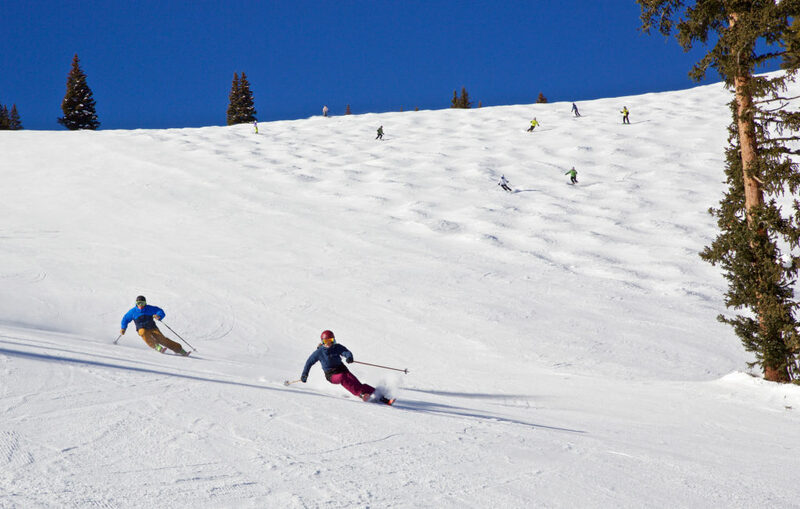 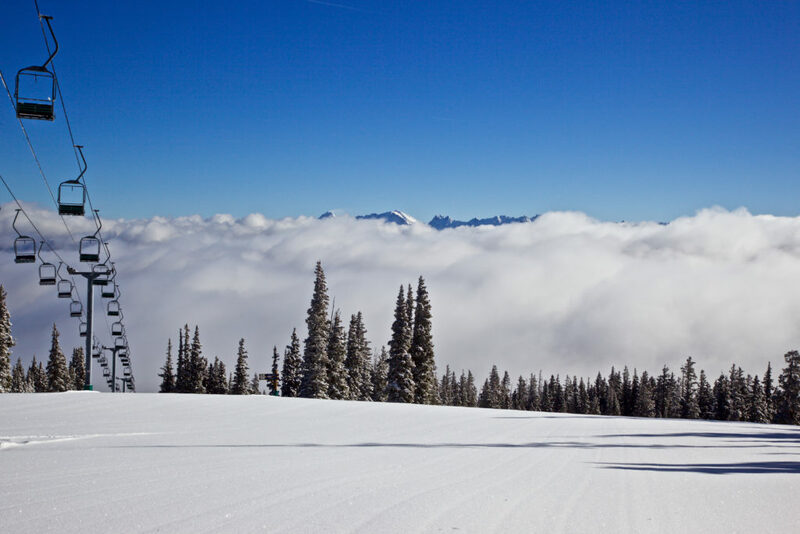 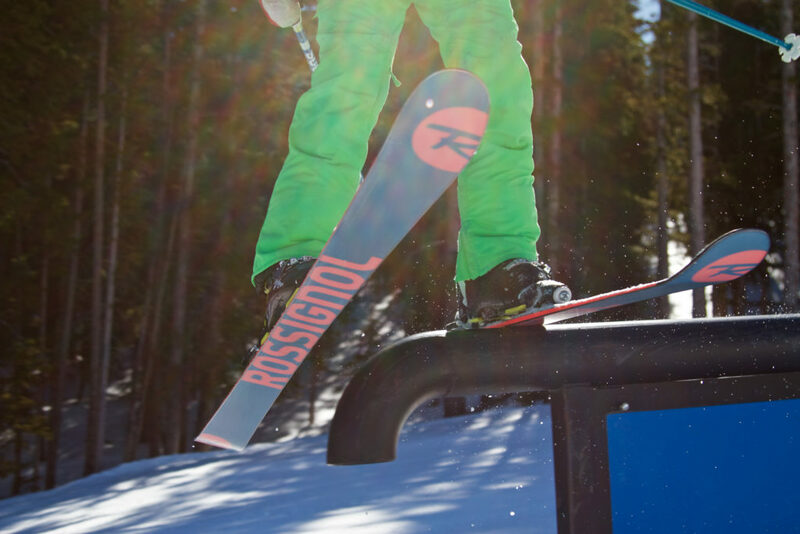 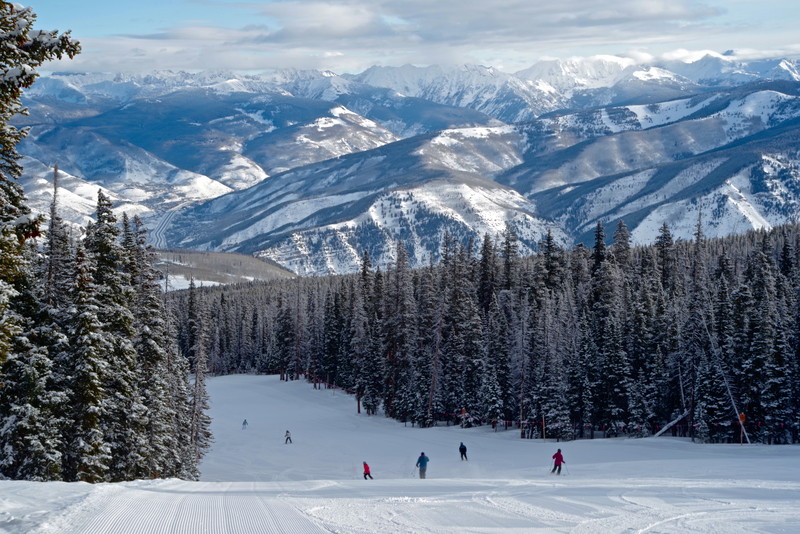 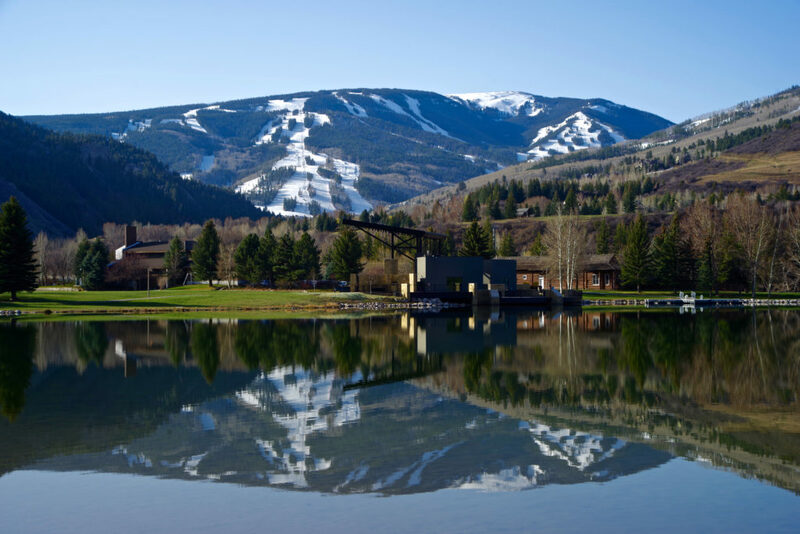 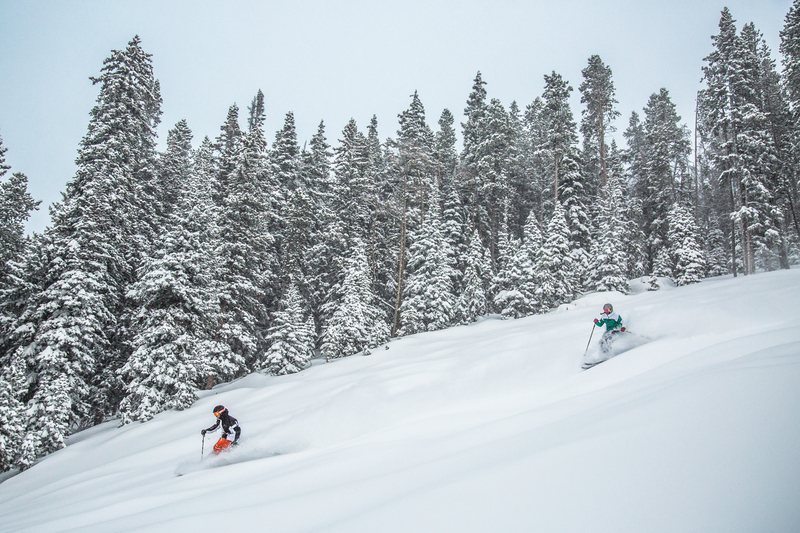 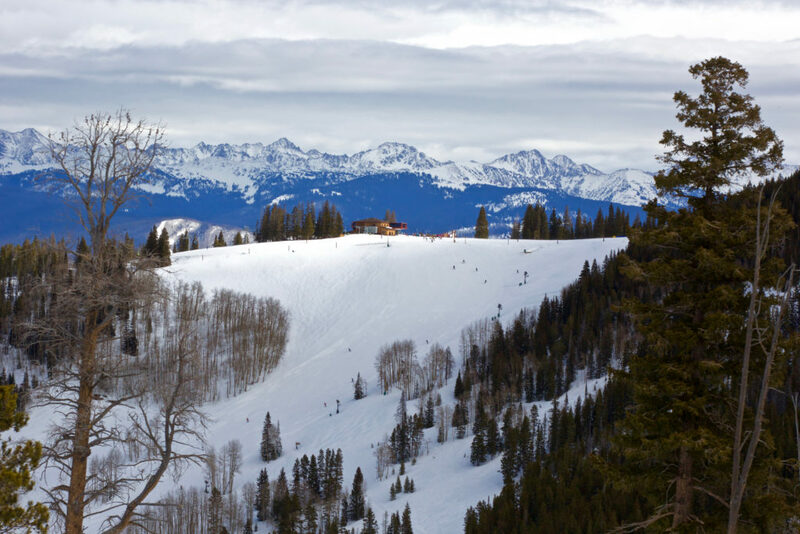 Beginning Monday, April 10, Beaver Creek will offer skiing and snowboarding terrain on the mountain including Rose Bowl and trails accessed from Centennial Express Lift (#6), Birds of Prey Lift (#9), and Grouse Mountain Express (#10). 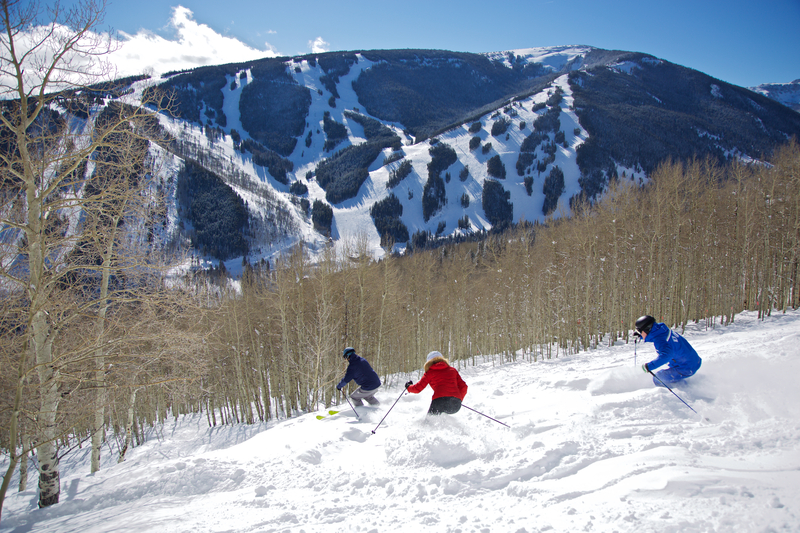 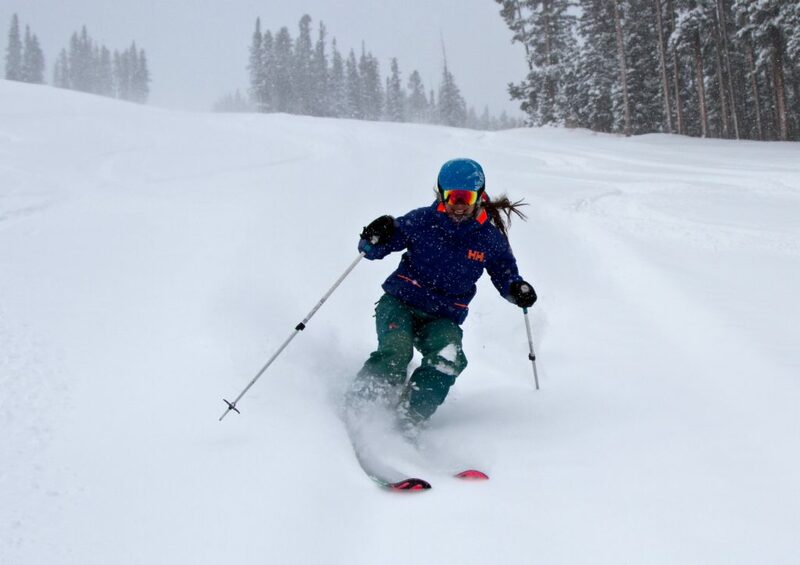 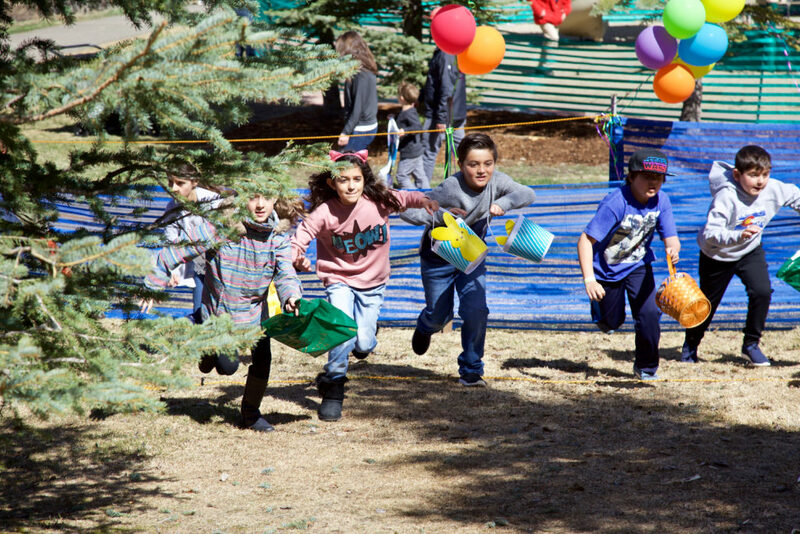 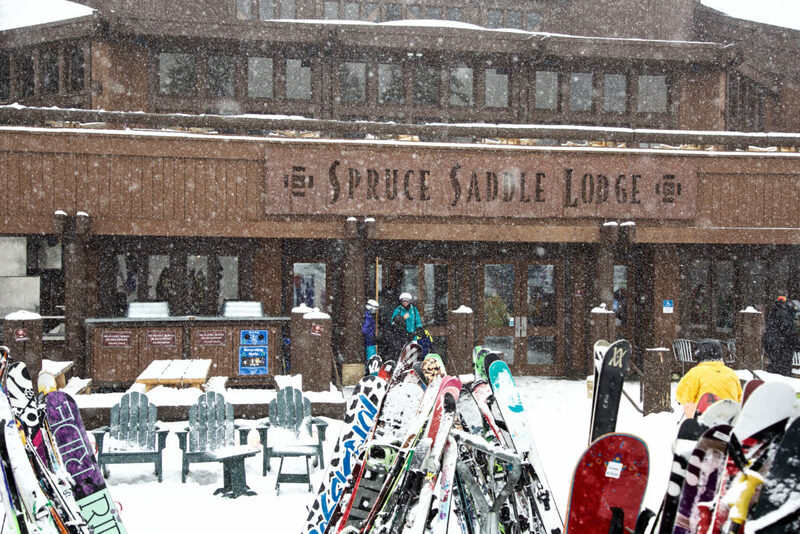 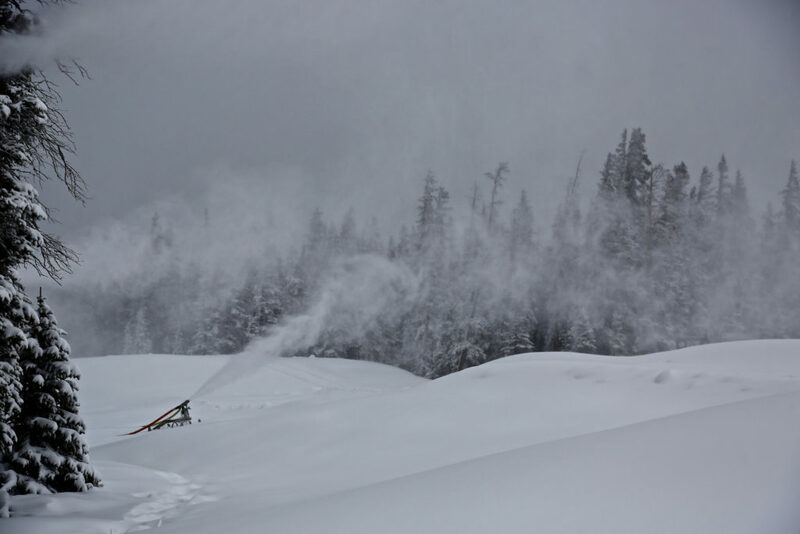 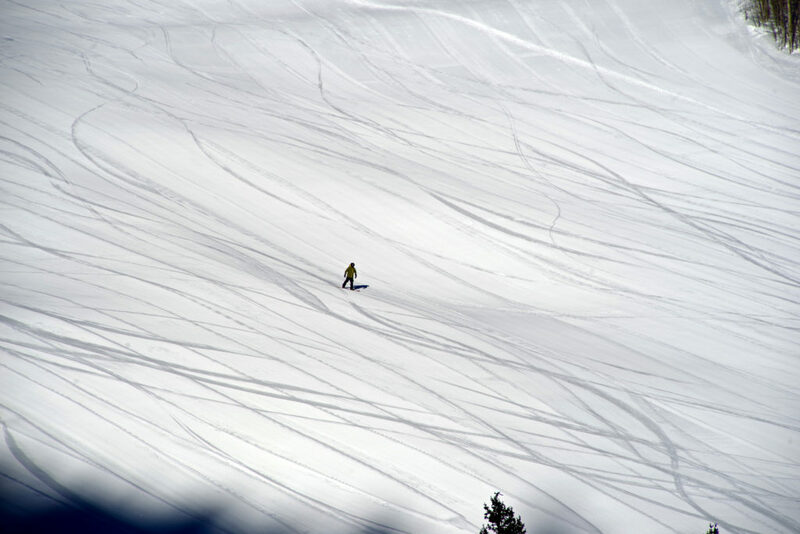 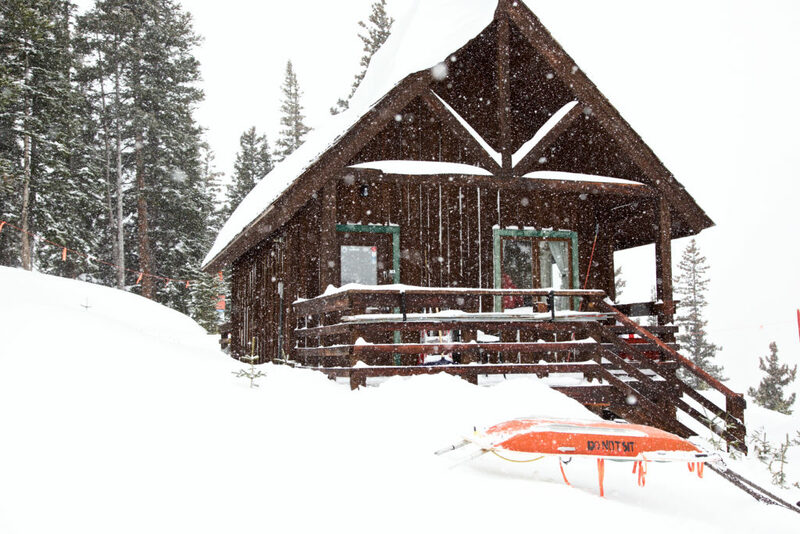 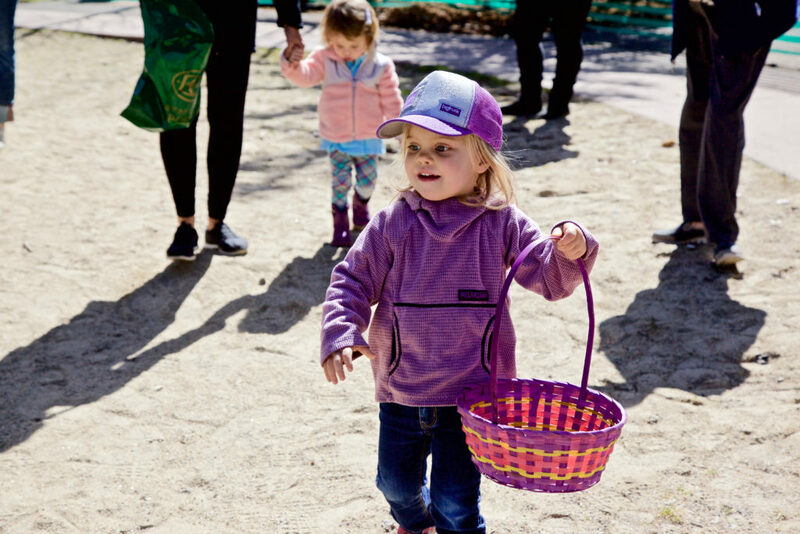 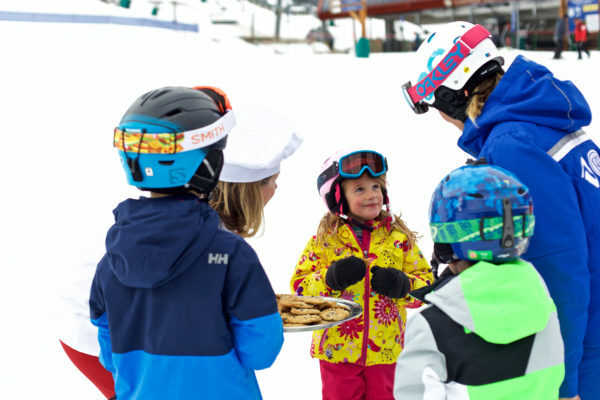 Skiers and snowboarders can enjoy spring skiing on terrain for all ability levels through closing day, Sunday, April 16.